We’ve been developing and publishing games independently since 2010, and every year has been some wild new adventure. But like many devs, we get a little freaked out in the year or two between new game releases – it’s easy to worry that when you’re not in full marketing and release mode, championing a new product, that you’ll be forgotten and left for dead. So for other studios who might be in the same boat, here are a few lessons we learned this year that kept us alive. 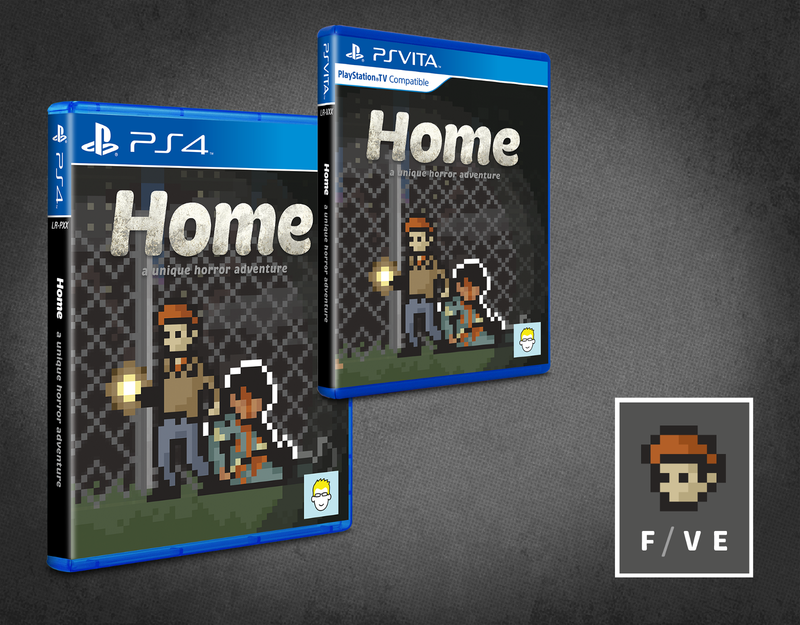 When Home first launched on PC in 2012, it did so with a hand-stuffed, DIY physical edition. Bringing the game into the real world on PS4 and Vita was a career-long dream, and our partnership with Limited Run Games made that a reality. The editions were very well received, and sold out quickly – providing a nice revenue boost without all the usual marketing expenses of a completely new release. Everything you create can be an asset for you; your games should be like little worker bees, out there keeping your business going. Find something for them to do! Game development is made up of a large number of moving parts, and a lot can go wrong if you’re not paying attention. This year, we tried to improve our workflows and production pipelines to make the act of game development itself more effective. This included being a lot smarter about task-tracking so fewer details get lost along the way; making our weekly production meetings more results-driven and less subjective; and creating some new admin tools so we could better track how we were doing as a company, with real data. All of this let us make more informed, rational decisions about what to do and where to invest time and money. Make sure your studio has a solid core: a tested process, deep-seated values – whatever helps you keep your cool when times get tough. The very-different iPhone X launched in late 2017, and with it came some new screen sizes and UI considerations. So earlier this year we updated Home to look and play great on those new edge-to-edge displays. This actually required us to adjust every single room in the game, as the original design wasn’t properly flexible, and couldn’t account for the extra horizontal space needed for Apple’s new sensor housing. 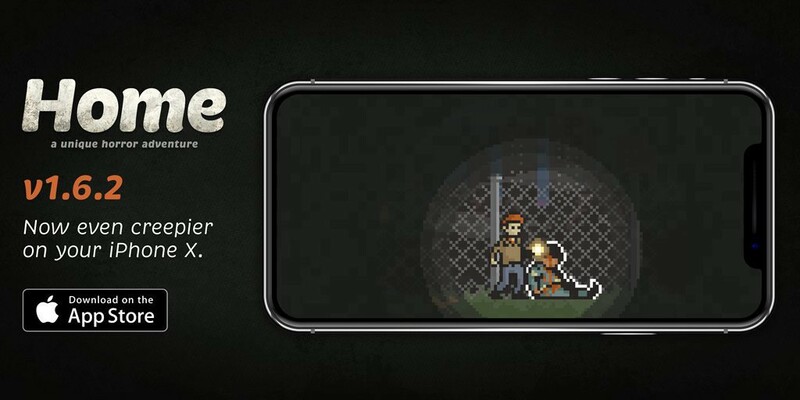 Now the game continues to thrive on even the newest devices – which Apple apparently appreciated, because on Halloween in the US, Home was the App Store Game of the Day! Don’t neglect your kids. Keep them healthy, and they’ll look after you in the end. We treat every project like we’re a band making a new album, and with this record, we wanted to get fists pumping and the crowd cheering for something awesome. Though we haven’t announced anything yet, fans who follow us on Twitter have likely started to put some of the pieces together regarding what we’re launching next. We treat every project like we’re a band making a new album, and with this record, we wanted to get fists pumping and the crowd cheering for something awesome. Of course, when you can’t talk about it publicly, all that excitement gets contained in the studio, and needs to carry you forward throughout development and production – and that isn’t always easy. We’ve had our share of setbacks and misgivings this year about our new game; confusion about gameplay loops, direction style, and ultimately what we want to say with it. And when you can’t share it, you just have to bear it! Trust your design documents, your vision, and process to guide you through the deep, dark forest that is game development – because the trek is unavoidable. 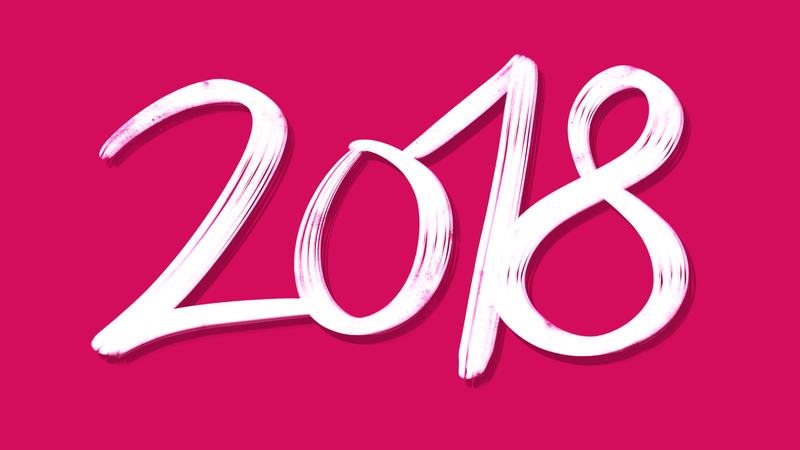 So 2018 was a special year in the studio’s history. We launched new products but no new IP. We created new opportunities for the future, but in the meantime, we had to keep our head down and focus on the present – getting our new game done and out the door. It was that difficult middle act in a play that had an energetic start and (we hope) will have a rousing finish. What does your studio do during its production cycles? Let us know in the comments or hit us up on Twitter!